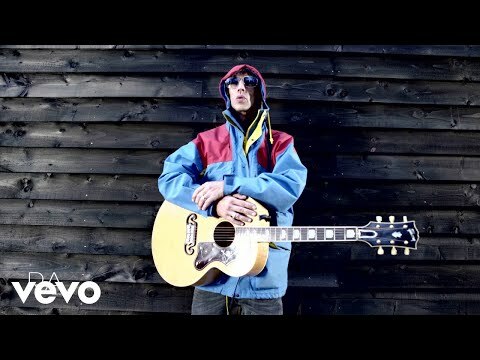 Richard Ashcroft has spoken out about Liam Gallagher‘s ‘secret cameo’ on The Verve‘s classic album, ‘Urban Hymns’. It has long been known that the former Oasis frontman leant backing vocals on the track ‘Come On’, but there has also been a mystery surrounding what exactly it is that he sings. Now, Ashcroft has opened up about the album’s various jokes and mysteries. “I mean there’s lots of jokes within the album,” Ashcroft told BBC 6 Music. “Liam Gallagher is on the last track ‘Come On’. I don’t think anyone knows this, but if you concentrate you can hear some demented guy screaming ‘come on’. I imagine everyone thinks that’s me, but I remember him doing it.